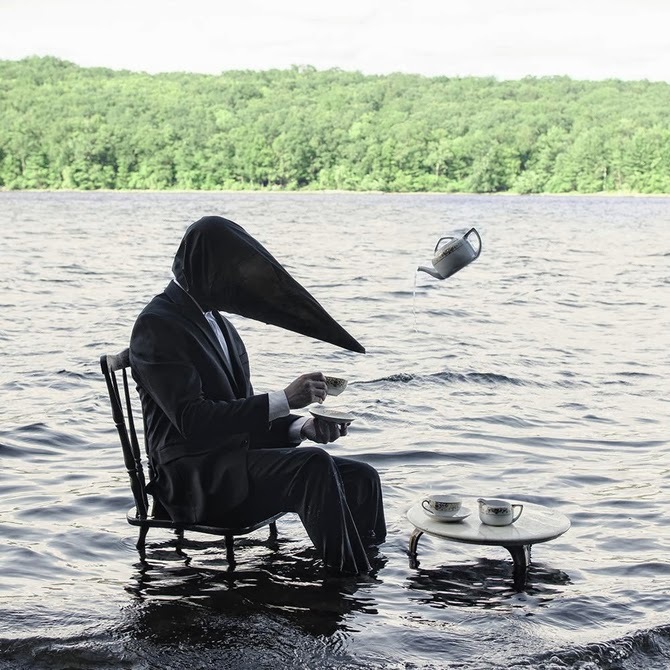 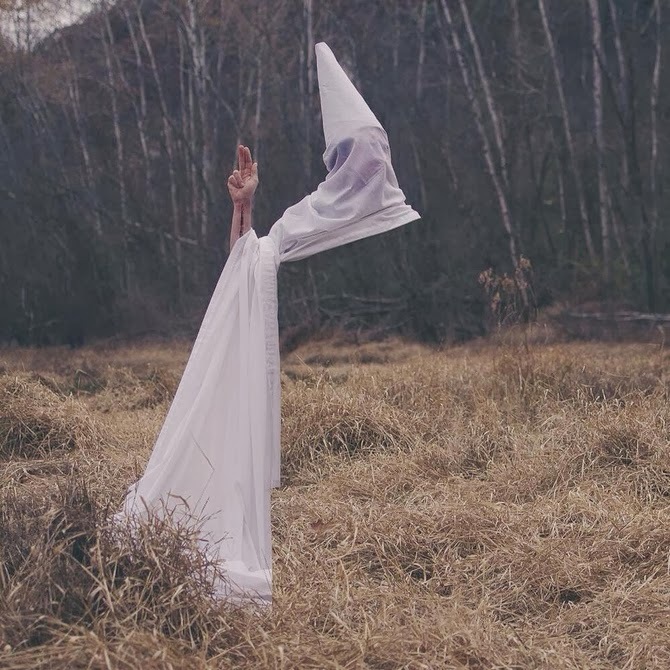 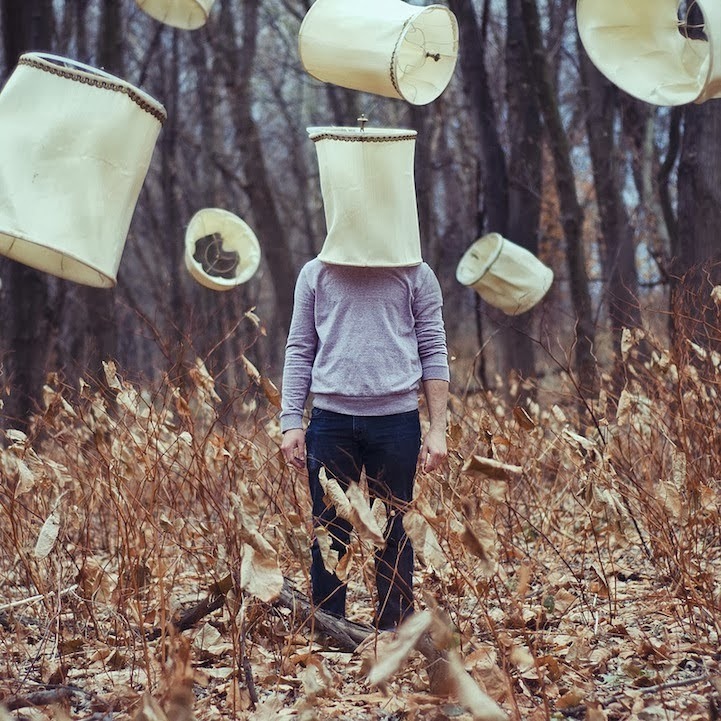 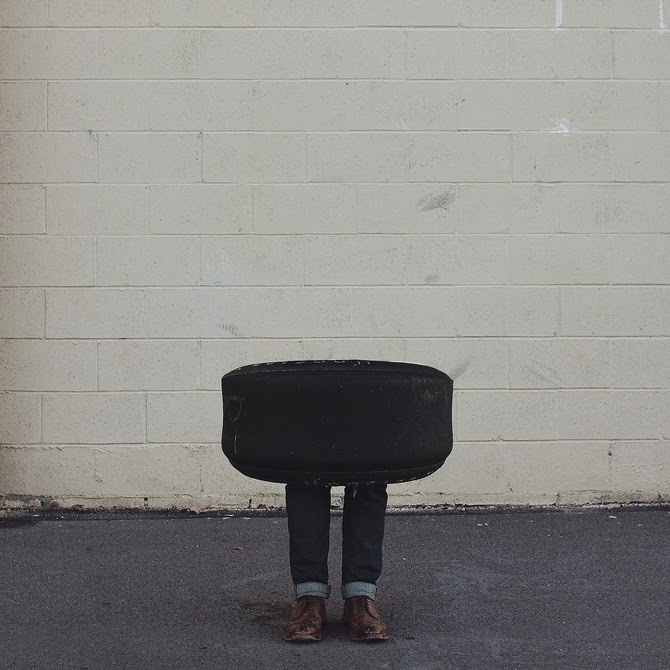 Photographer Christopher Ryan McKenney has created an impressive surreal photo series titled “Faceless Men Stuck Between Two Worlds “. 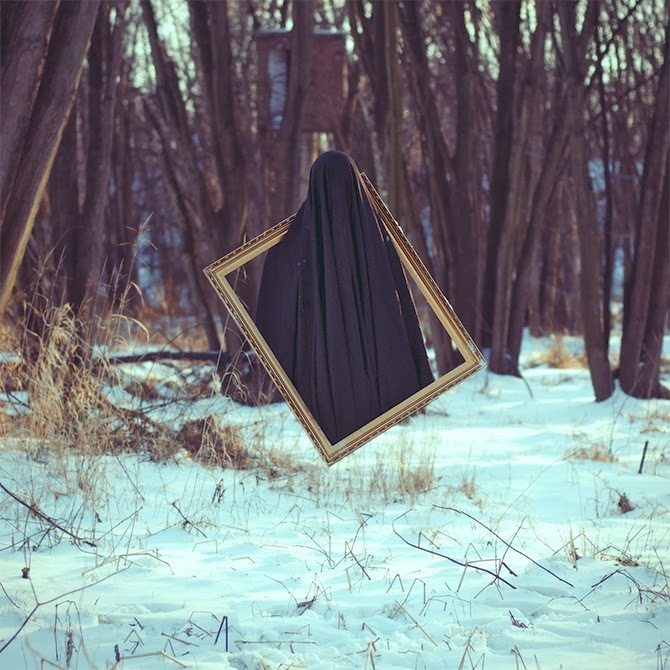 Each surreal image depicts an incomplete man who appears to be in the process of either materializing or disappearing into thin air. 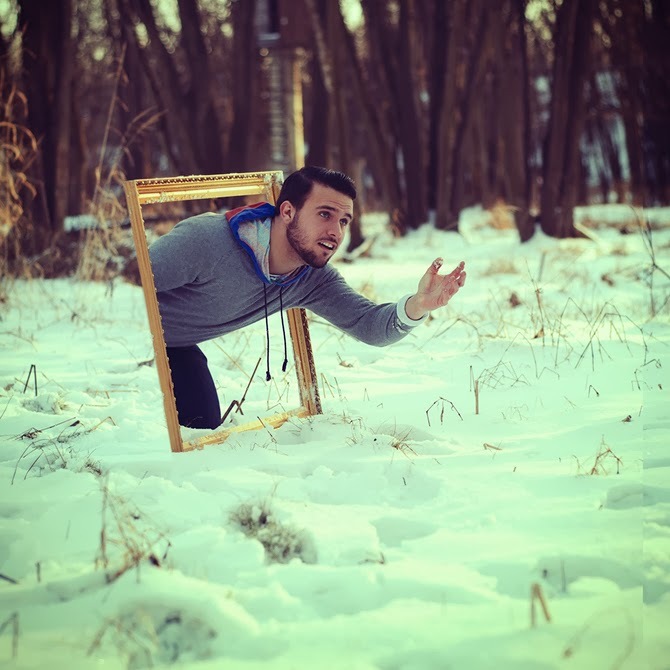 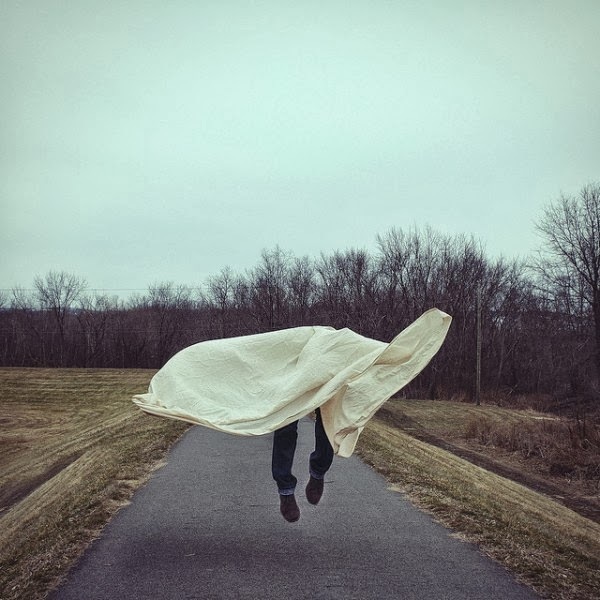 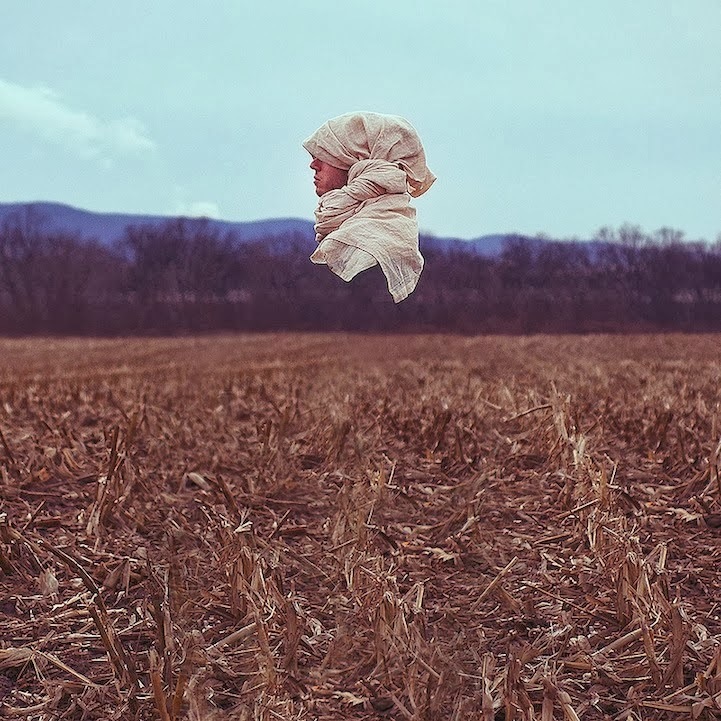 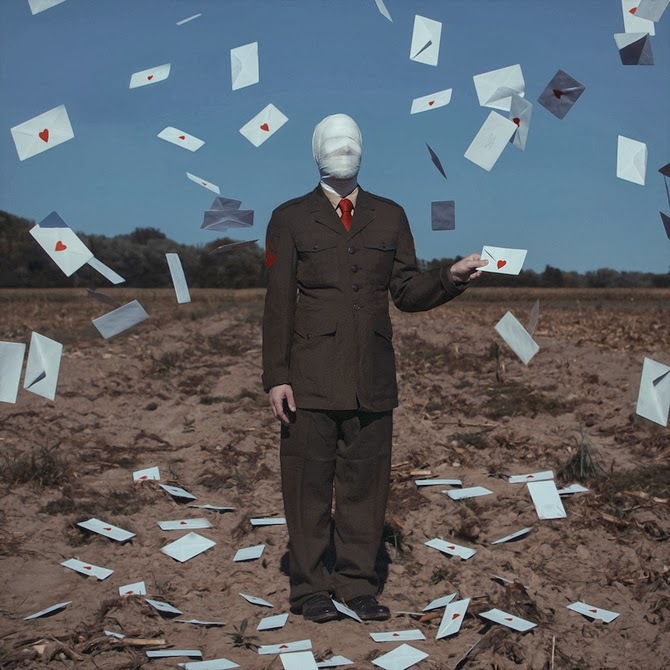 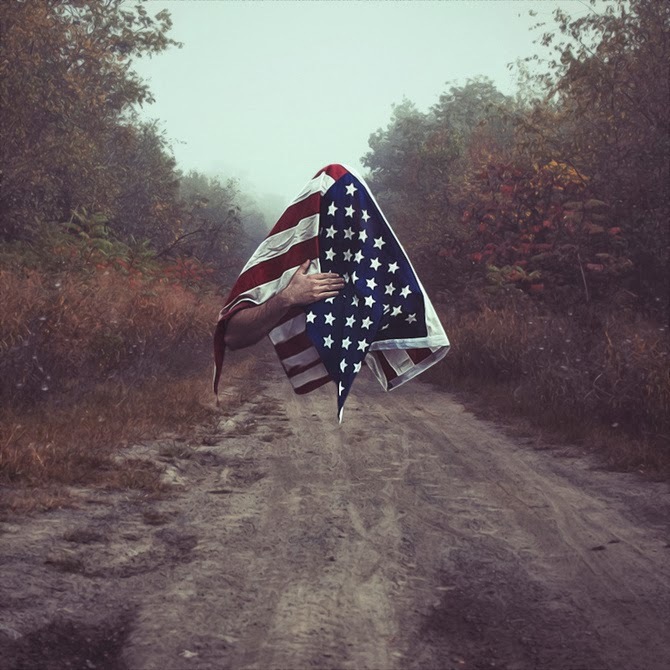 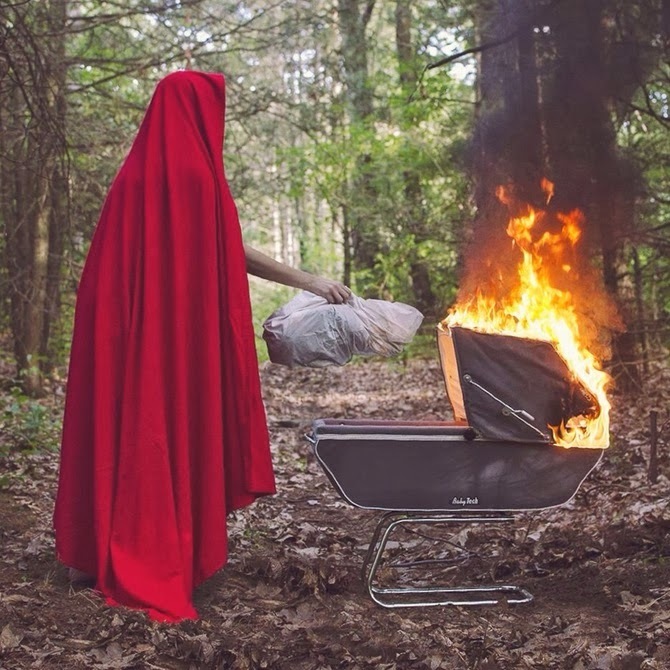 2 comments on "Surreal Photography by Christopher Ryan McKenney"